Today we had a special visitor from Kings Norton church. 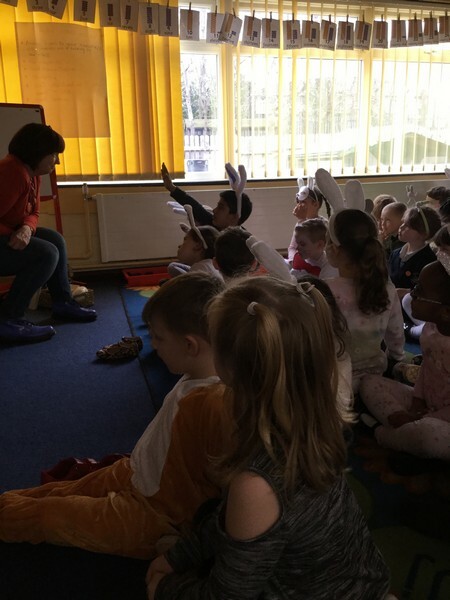 Pauline came to talk to us about Easter and tell us the Easter story. 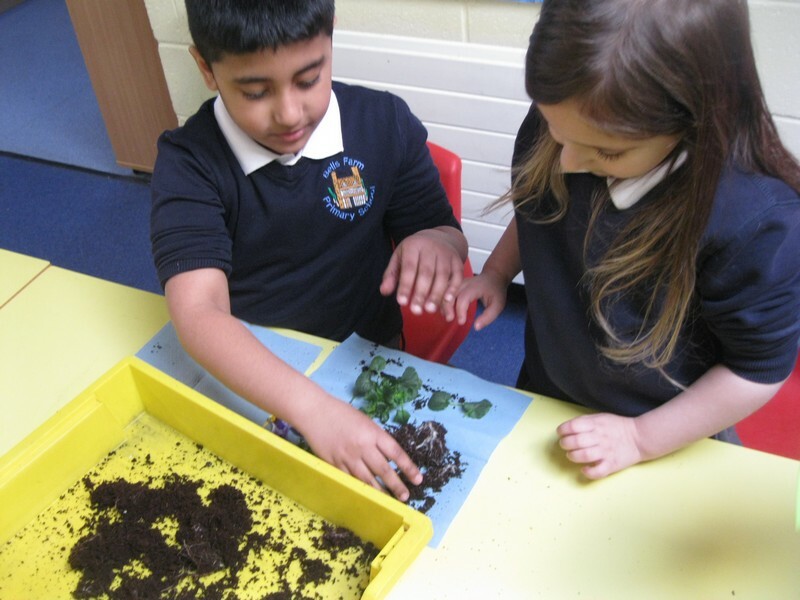 We learnt lots of new things that we didn’t already know about the story. She was very interesting to listen to and very good at telling stories! 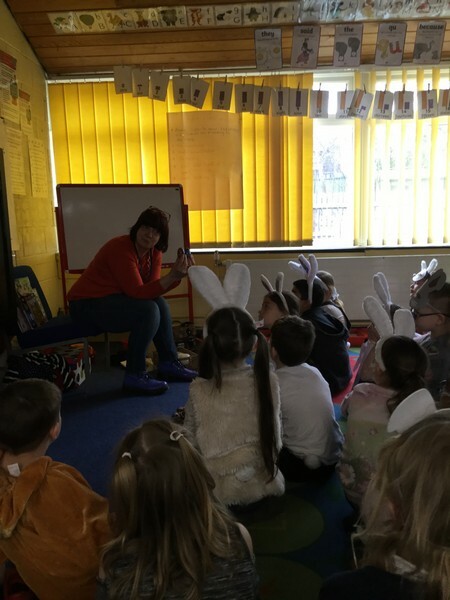 Our teachers were very proud of how well we sat and listened. We also asked lots of sensible questions. 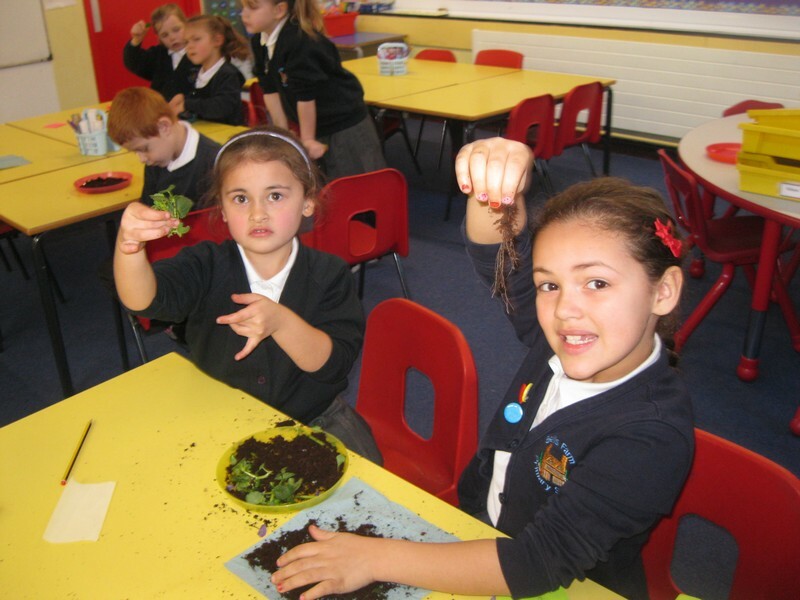 This afternoon the Puffins have been focusing on recognising and understanding worry. First we discussed what worry meaning and the type of feelings you may have when you worry. We then read the story of Silly Billy by Anthony Browne and then we created our own worry dolls to tell our worries to and stick under our pillow. 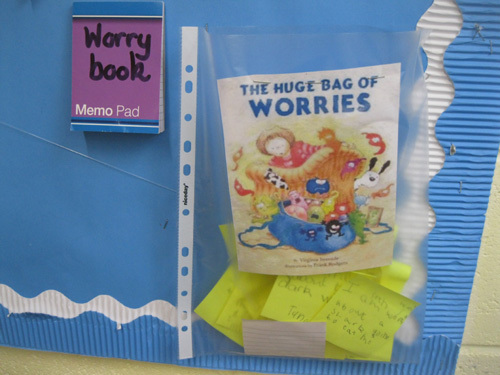 Finally we watched the story of ‘A Big Bag of Worries’ and decided we should create an official place in our classroom to stick all of our worries so our teacher can help us if she can. 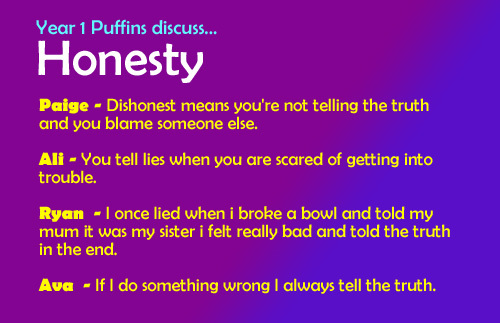 For circle time today the Puffins have been discussing our value word honesty. Together we decided on a correct definition of honest and how we can show honesty in our everyday lives. 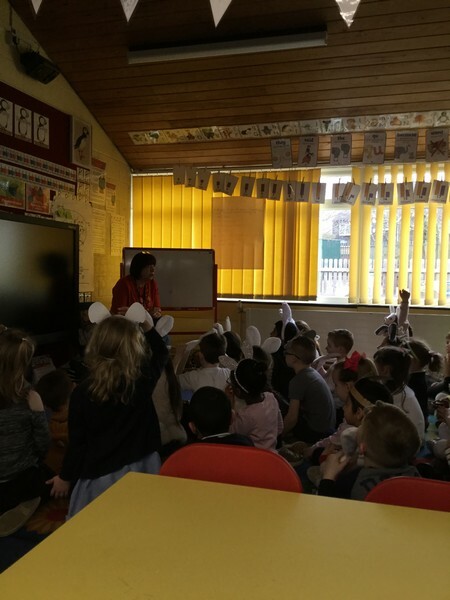 We then we on to watching the story of The Boy Who Cried Wolf as discussed the consequences of being dishonest. 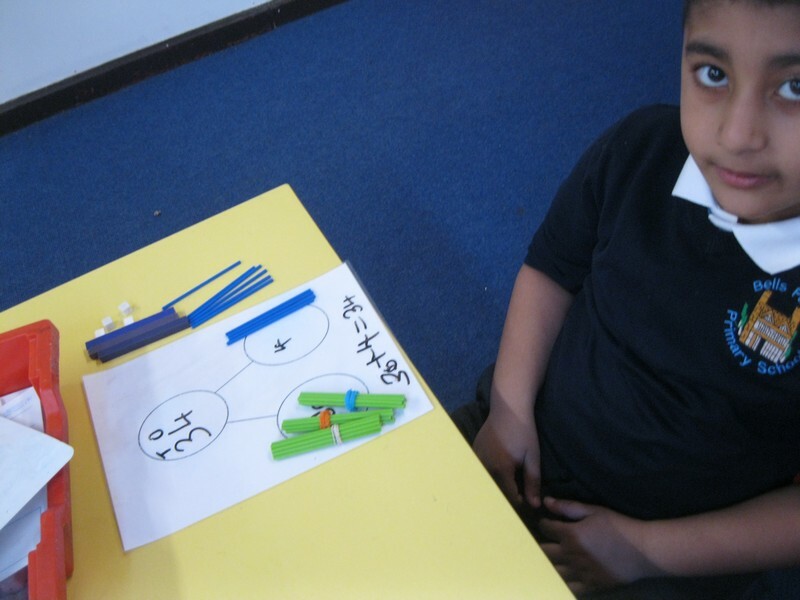 During today’s Computing lesson with Mr Baddhan, Year 1 learned more about algorithms. They used a program called Lily Hop to write down instructions. Yesterday Puffins learned that algorithms are a clear set of instructions to achieve an outcome. 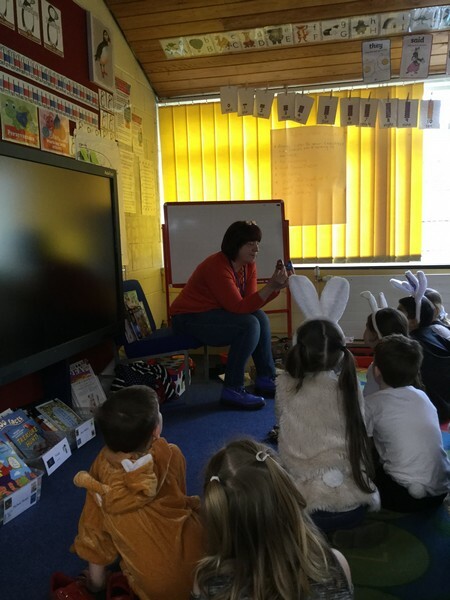 The children were asked to write down instructions to direct the frog to the stone using directional commands. They then tested their instructions to see if they were correct. 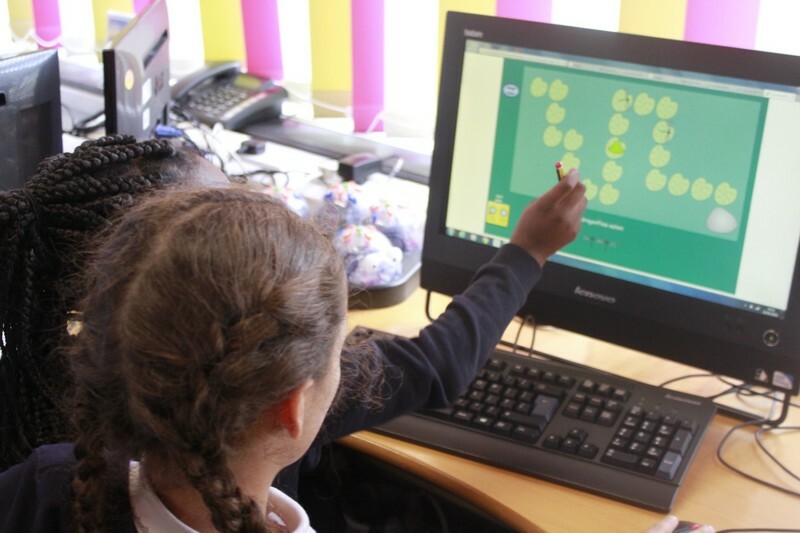 Year 1 Puffins wrote algorithm instructions using Purple Mash’s 2Go. 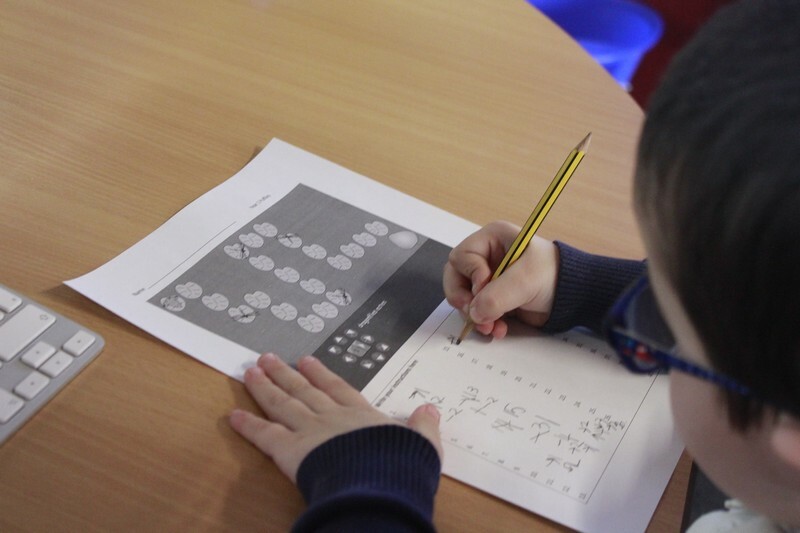 Mr Baddhan asked the children to write clear instruction to move the car around the track, back to the start line. The directions used were up, down, left and right. 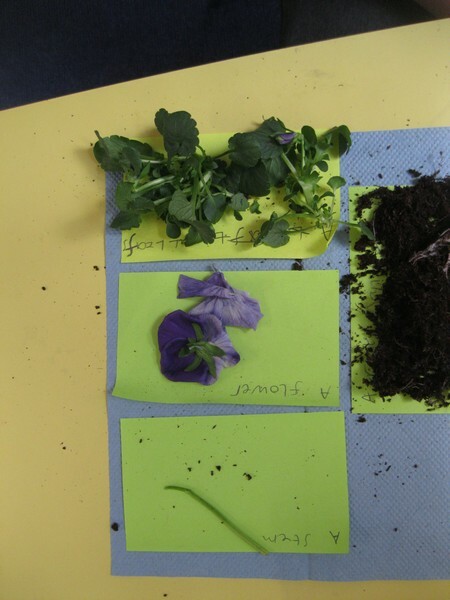 Today the children have been using their learnt skills to dissect and label the different parts of a plant. 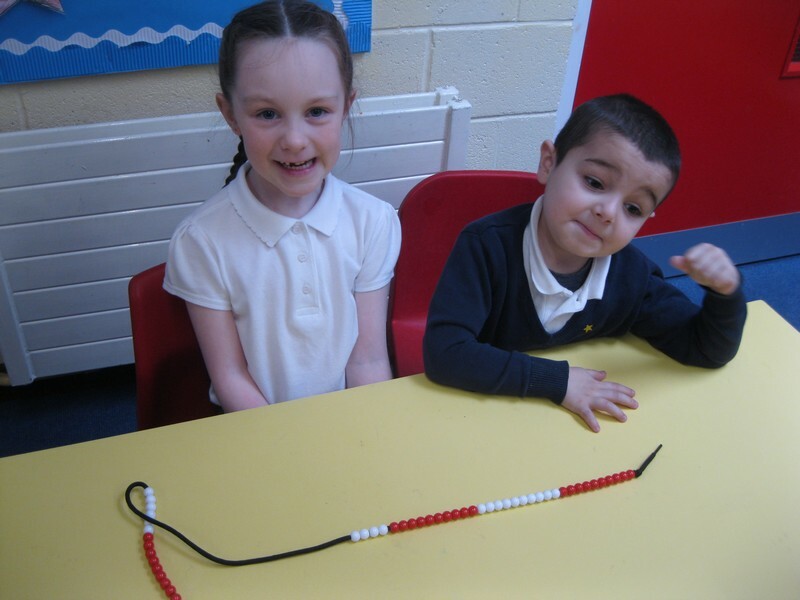 This week the Puffins are showing a great understanding of place value within 50. 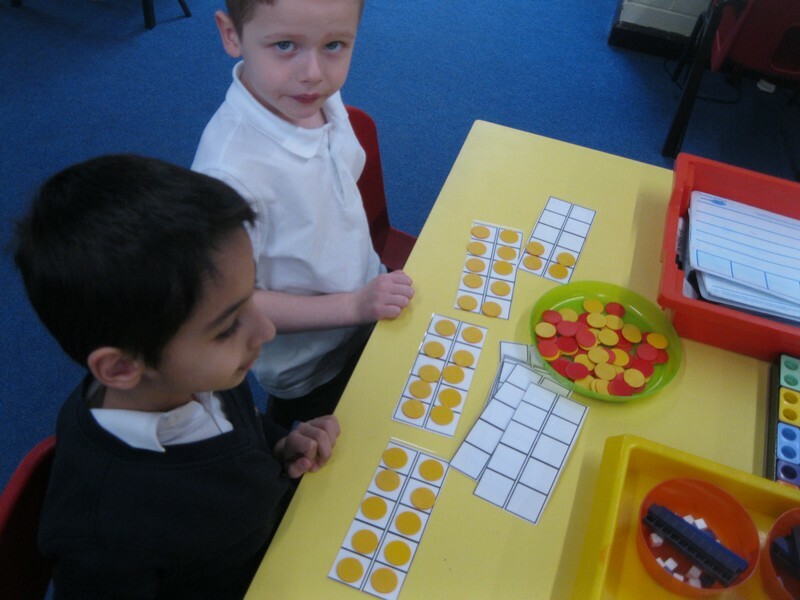 Today they have been exploring different ways of making numbers.